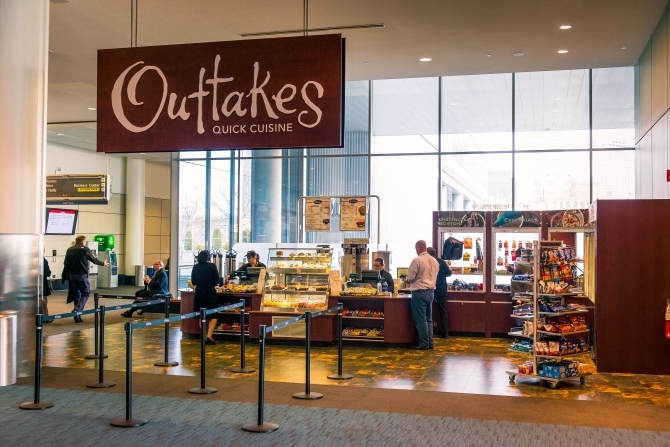 The Hynes and BCEC are both well-stocked with food options if you need to grab a quick bite before your next session. Levy Restaurants, our award-winning restaurant partner, supplies both facilities with delicious bites at our various on-site locations. 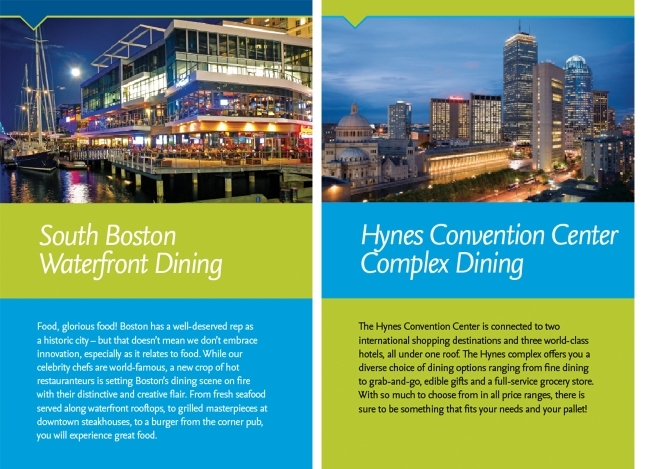 At the Hynes, you have hundreds of dining options available just steps from our doors. In fact, you don’t even have to go outside to eat at some of Boston’s most notable dining establishments. 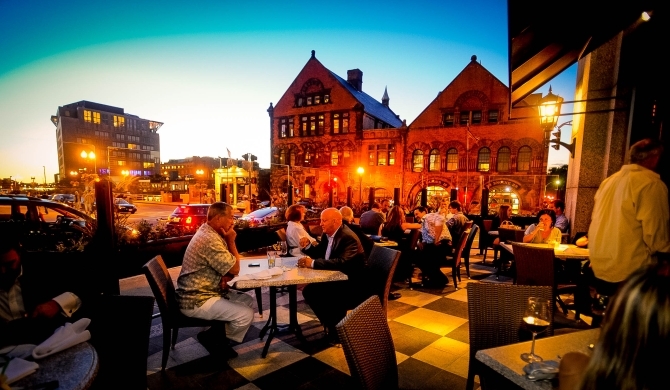 Boston is a hub of culture, and that includes dining. 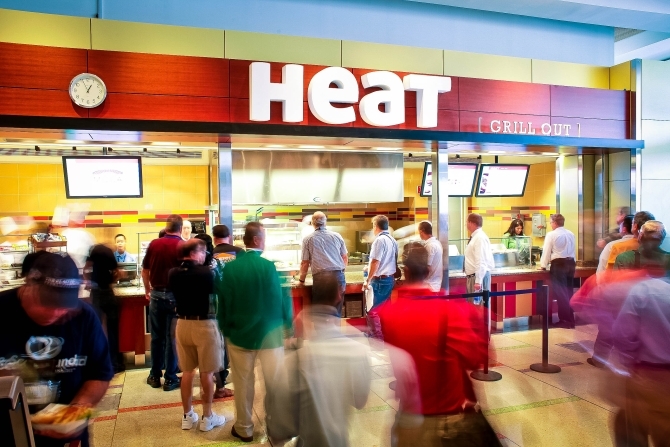 The Convention Centers are surrounded by delicious options of cuisine and price ranges.